Thoughts and views on interior design with a focus on lighting schemes and how original ideas can transform rooms in to dynamic spaces. 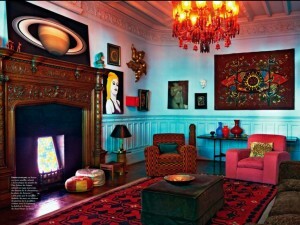 Color is everything in interior design. 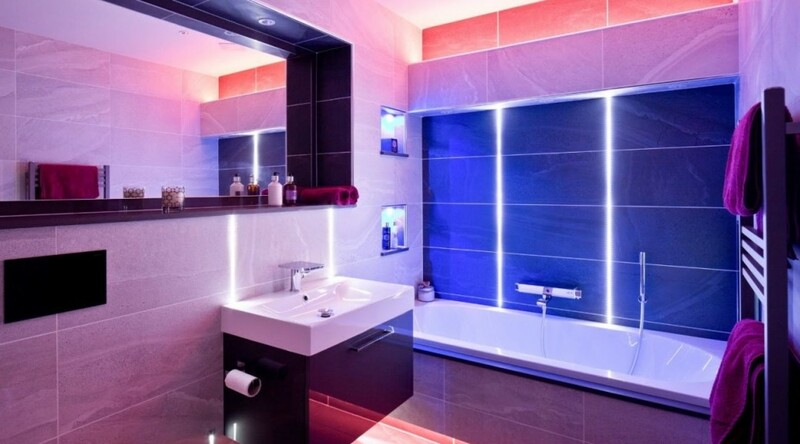 With color, you have the power to influence people’s moods, create a visual appeal and play with different lighting fixtures. 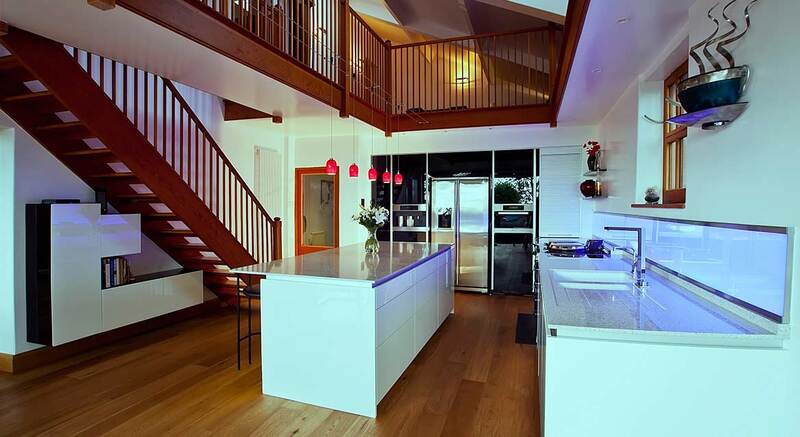 With color, you have an interior design tool that can make or break a space. Thus, the color you choose for your interiors matters. 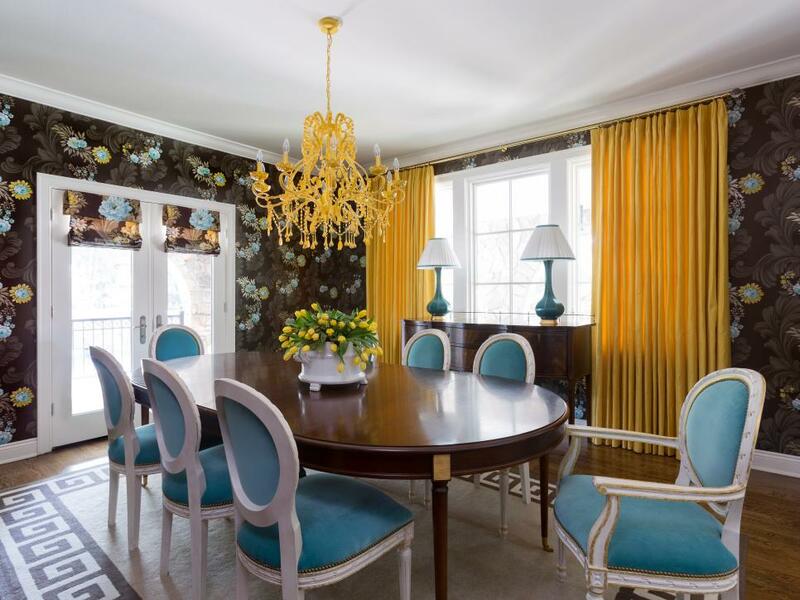 With that in mind, here is all you need to know regarding the use of color in interior design. Warm tones include red, orange, plus yellow. 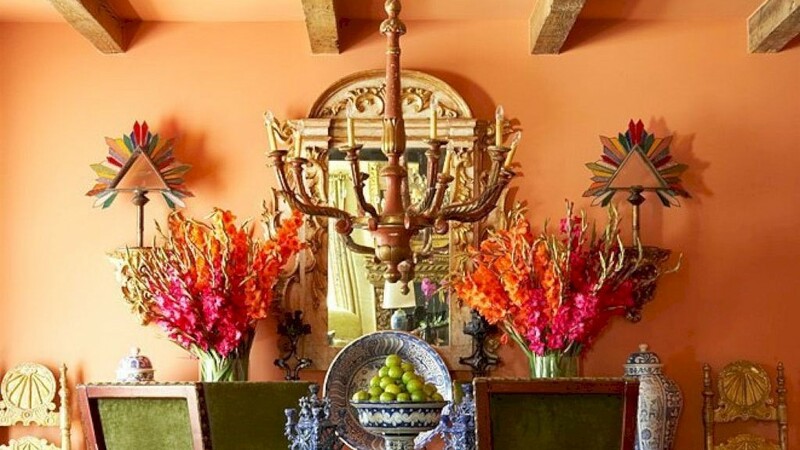 These colors are used to energize spaces and their occupants. Examples of cool tones colors include blue, green, as well as purple. With cool tone colors, you can create a quiet, relaxing atmosphere. 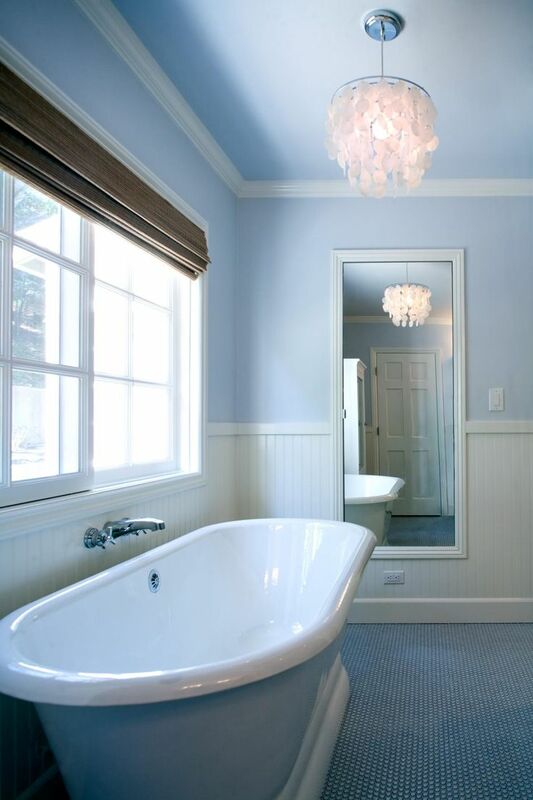 When decorating your floors and walls, it’s important to choose the color that fits that interior space. 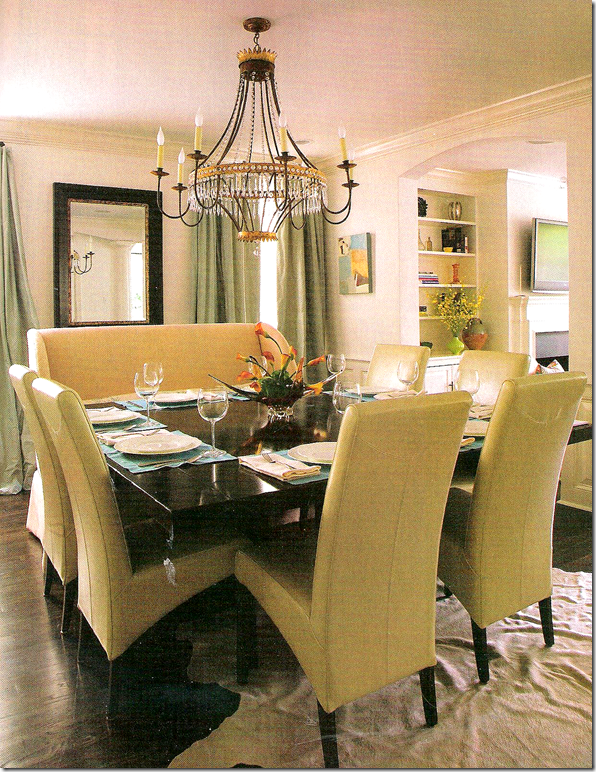 If your space is meant to achieve an energetic atmosphere, then going for warm, exhilarating tones is the way to go. 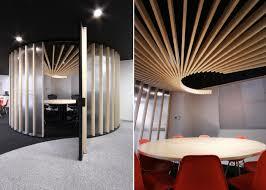 On the other hand, if you have break areas you intend to decorate, then cool tones are more appropriate. They make occupants relax. Remember, color influences how space is perceived. So, leverage on its effects and create productively and inviting spaces. The growth of modern psychology has led to an in-depth study of color. 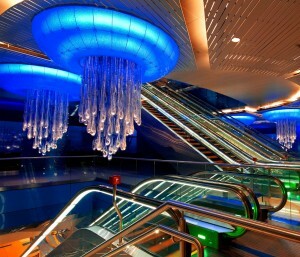 For many years, color has been utilized in marketing design, architectural design, and of course interior design. Carl Jung, a famous Swiss psychologist defined the 4 temperaments as sunshine yellow, fiery red, earth green, as well as cool blue. So how does color really make people feel? Red signifies strength, determination, danger, and power, but also passion and love. 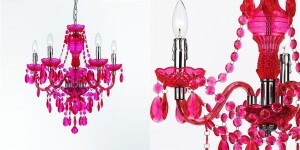 The common shades of red are pink, which stands for love, friendship, and romance. Light red, which symbolizes joy, love, and sexuality. Reddish-brown that’s commonly associated with harvest/failure, as well as dark red, which represents vigor, anger, leadership, courage, malice, and wrath. Any interior designer will agree that red is never boring. 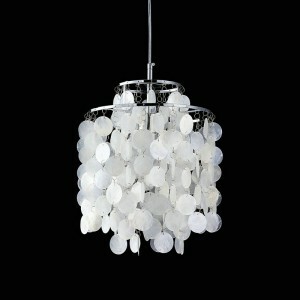 In fact, it’s an excellent option for anyone who wants to create a cool, warmer tone for their home. It’s great for the kitchen and is known for boosting appetite. Red accent walls can completely transform a room’s appearance, giving it more a sophisticated feel. If you want to stir excitement, especially at night, go for red colors. Orange is often associated with joy and sunshine. It depicts enthusiasm, creativity, happiness, determination, and success. However, it’s a polarizing color, which people can either love or hate. Dark orange can sometimes imply deceit and distrust but was believed to heal the lungs during ancient times. Red-orange signifies desire, aggression, and pleasure. Gold, on the other hand, evokes a sense of prestige, wisdom, and wealth. Yellow represents sunshine and is typically associated with joy, energy, satisfaction. It’s an excellent option for kitchens, bathrooms, dining rooms, and hallways. But it should be used sparingly as it’s believed to evoke temper in some people. 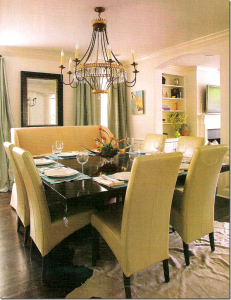 Dull yellow represents sickness, caution, and jealousy and shouldn’t be utilized in interior spaces. Green is known for transcending a feeling of calmness and security. It exemplifies growth, freshness, and harmony. It makes you feel emotionally safe. Pair it with light grey and create a modern feel. Purple, in its darkest shades, is rich and sophisticated. 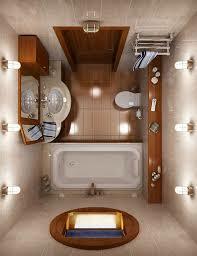 It’s commonly associated with luxury and creativity. Lavender, for instance, can work magic for your bedroom. Combine purple with pastels plus modern art and create a bold statement for your modern home. All colors showcase different characters when lightness and saturation are altered. While dark colors bring a feeling of warmth and sophistication, making your room feel more intimate. 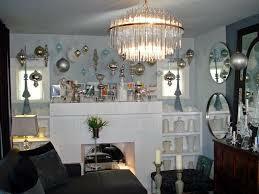 So choose wisely and give your home’s décor an instant uplift. 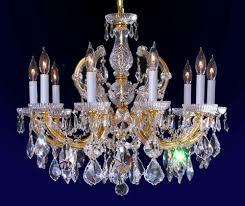 Bohemian chandeliers, beautiful lighting additions to any space, are famous for their undisputable twinkling beauty. 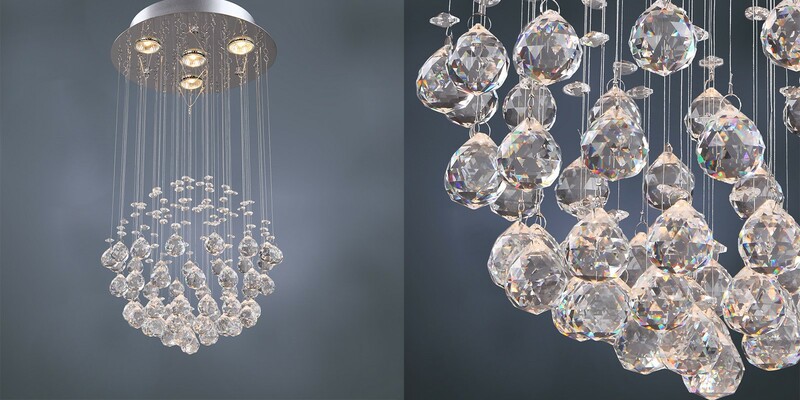 Featuring perfectly hand-made crystal glass, these chandeliers are capable of reflecting a maximum amount of light, making them among the most luxurious on the market today. 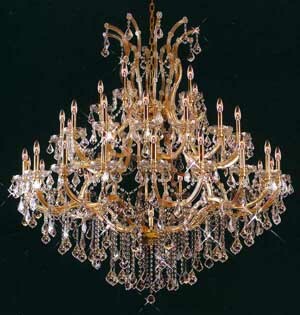 With Bohemian chandeliers, you can achieve a myriad of styles, ranging from classic lines to the famous basket shapes. 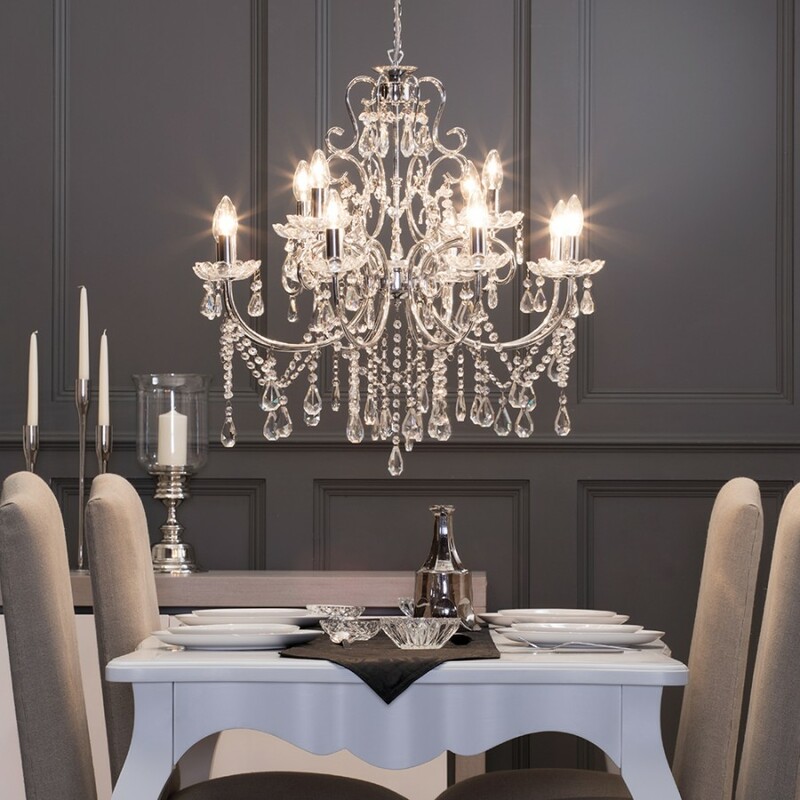 These chandeliers, which come in different sizes, are all you need to create stunning bespoke spaces featuring high-class sophistication plus elegance. Ideal for restaurants, business places, and homes, these lighting options will perfectly outline those unique features and breathe life into your space. When combined together, they’ll create a dramatic effect & light up your space with a vivid sparkle which is impossible to achieve with other lighting options. 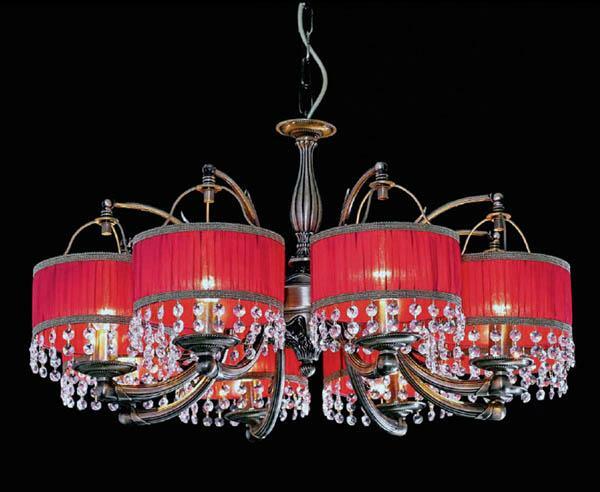 The origin of Bohemian chandeliers can be traced to the European country known as the Czech Republic. 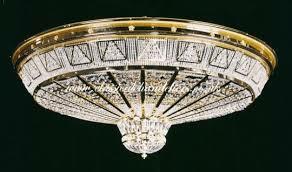 They (Bohemian chandeliers) utilize crystals primarily produced in Silesia, Bohemia, and other regions. They are essentially hand-cut, painted, engraved, or blown to fabricate pieces in form of a long-winded web of voguish sophistication. Research shows that Bohemian crystals were already being used during the 14th century. Northern Bohemia was widely known as a great center for crystal glass manufacturing during the 16th and 17th centuries. 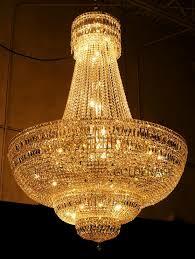 However, it was only until 1724 when the first Bohemian chandeliers were created by Josef Palme. 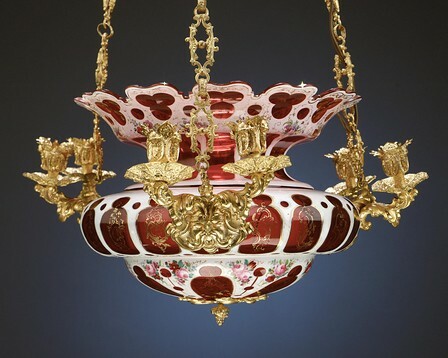 These beautiful lighting fixtures remained very prevalent throughout the 1800s. 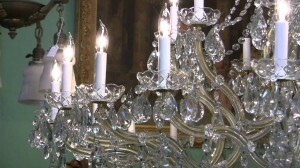 And up to date, they still have the biggest influence on the production and style of chandeliers across the whole world. Among the legendary historical personalities who loved the style were Austrian empress Maria Theresa, King Louis XV, and Czarina Elizabeth. 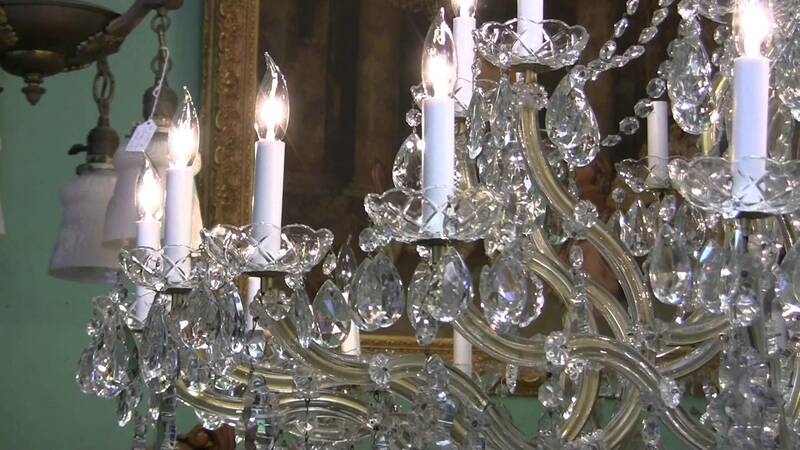 Today, the authentic Bohemian crystal chandeliers are featured in the St. Petersburg Heritage Museum, King Ibn Saud’s residence, and in Rome’s Royal Opera. These chandeliers were previously regarded as prestigious and exquisite ornaments. Today, while genuinely pure Bohemian crystals are still existent, more affordable options have been introduced into the market with the use of materials such as glass and metals. 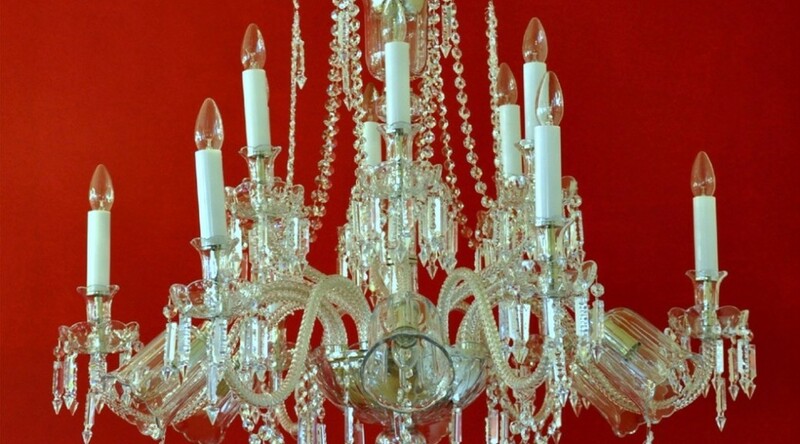 Bohemian crystal chandeliers are generally available in two sizes; small and large. 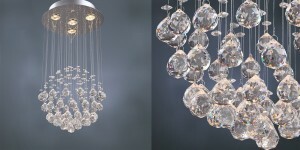 These mini chandeliers are extremely magnificent that even the tiniest piece is enough to bring that unique feel of luxury to your space. 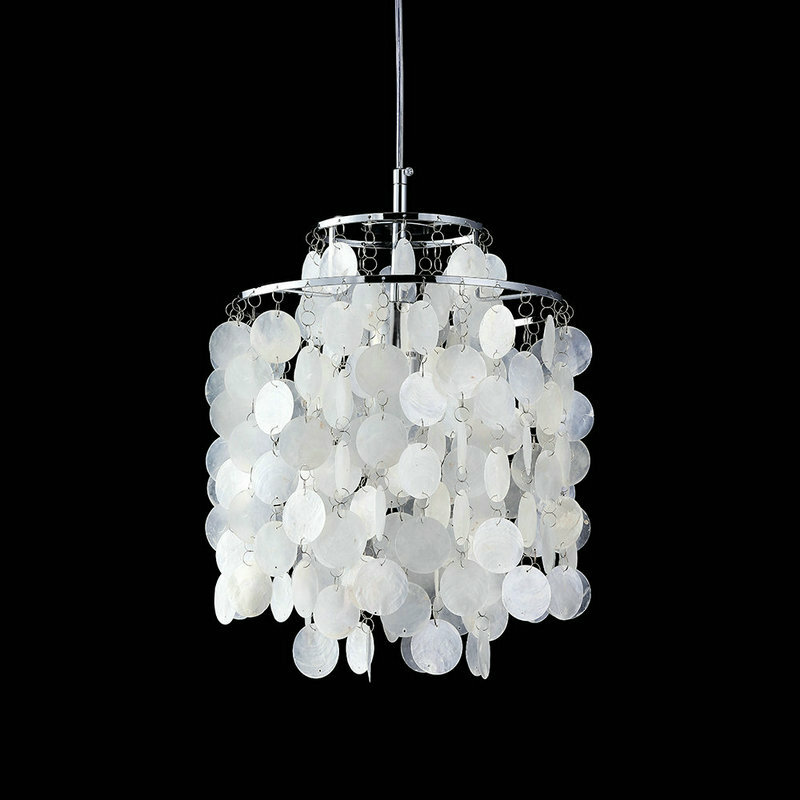 Small Bohemian chandeliers are perfect for studio rooms, small lofts, over dining tables, and cozy living rooms. 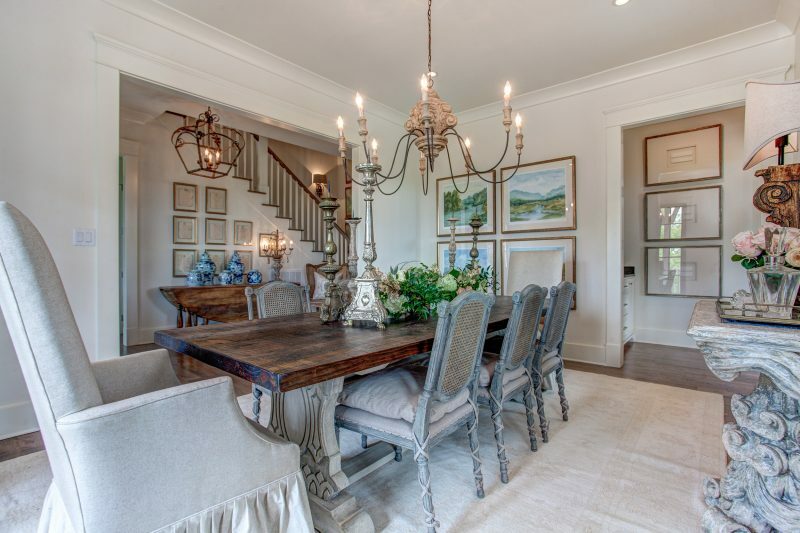 Since they’re often placed close together, they provide a classic, lavish feel that transforms any ordinary space. 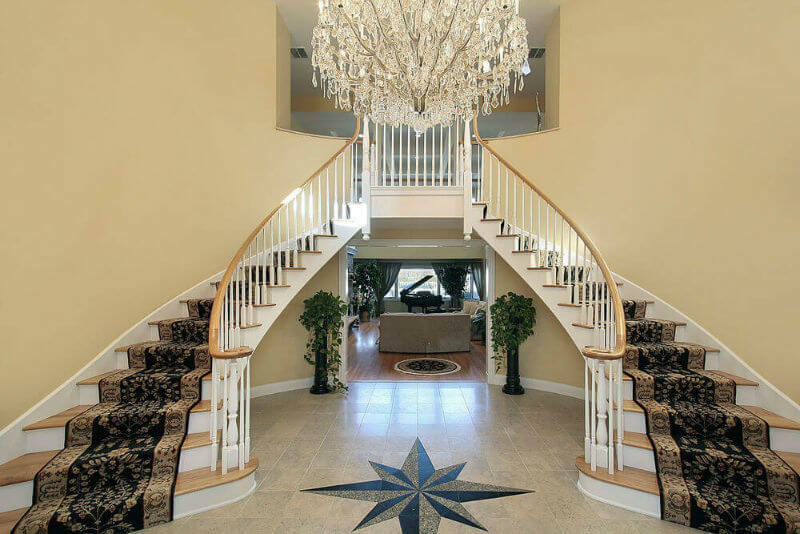 Big spaces require big chandeliers. 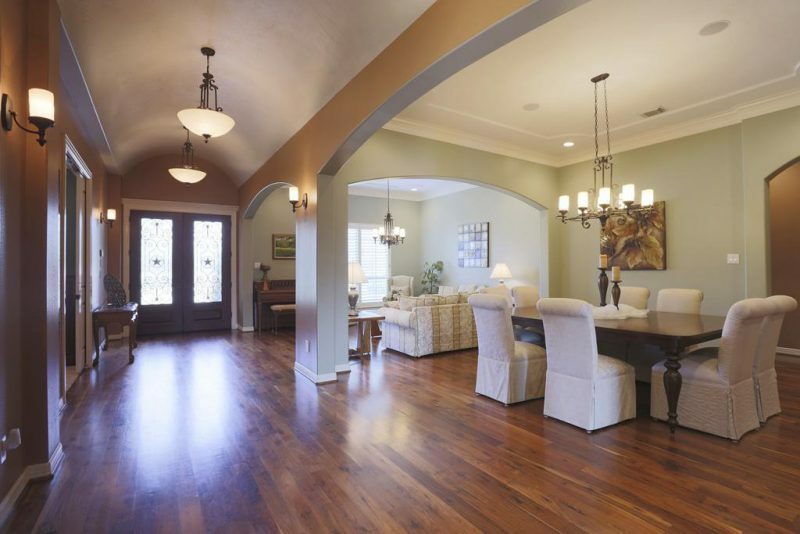 Though they aren’t exactly ideal for small homes, they’re entirely perfect for grand homes with huge open spaces, luxury hotel lobbies, or hanging over a large Ballroom. 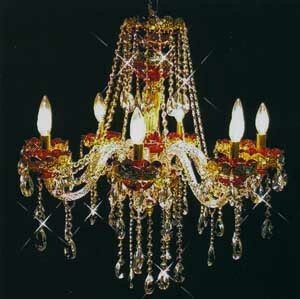 Installing Bohemian crystal chandeliers in your interior space brings grandeur and decadence to your home. Highly sought-after and exceptionally elegant, they are the best option for anyone who’s looking to add that extra that touch of class and stylishness to their home or commercial space. 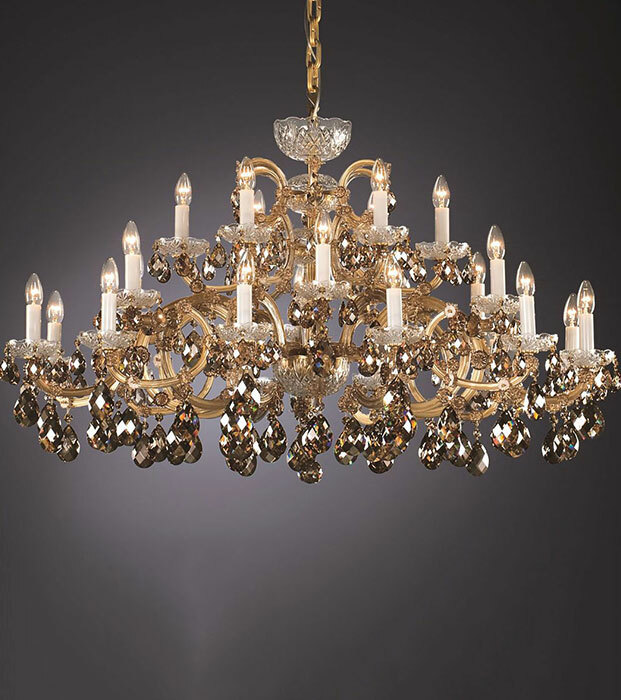 Serving crystal authenticity through poetry in motion, Bohemian chandeliers combine basic ideologies of mechanical movement with the 4 basic elements of Air, Water, Fire, and Earth. Reflecting the cyclical nature of all these contrivances, the fixtures pay tribute to the intricacy and perfection in an incessant motion that’s ever-changing and never stops. 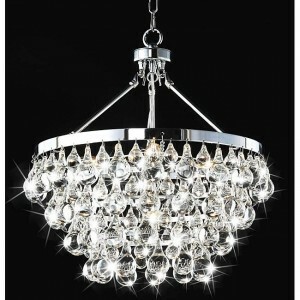 Bohemian chandeliers come as a great compliment to the passion of those who fancy beauty and luxury. They’re a typical representation of superb craftsmanship and contemporary contexts, which combine traditional techniques and state-of-the-art technology to give increasingly cutting-edge lighting designs. 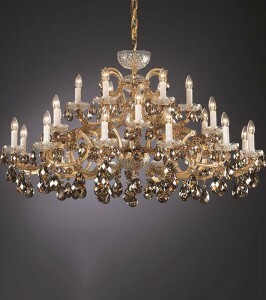 With a sense of good taste, high-quality, as well as prestige, Bohemian chandeliers undeniably perfect for those who want to add an aspect of elegance to those living spaces like beautiful hallways, up-scale living rooms, and many more. 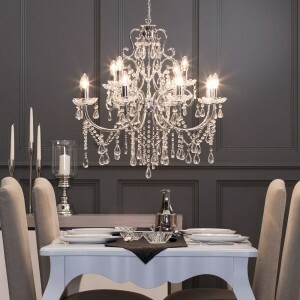 So, whether you are looking to revamp your living room, kitchen, main entrance, bedroom, or even bathroom with crystal lighting, think Bohemian chandeliers. 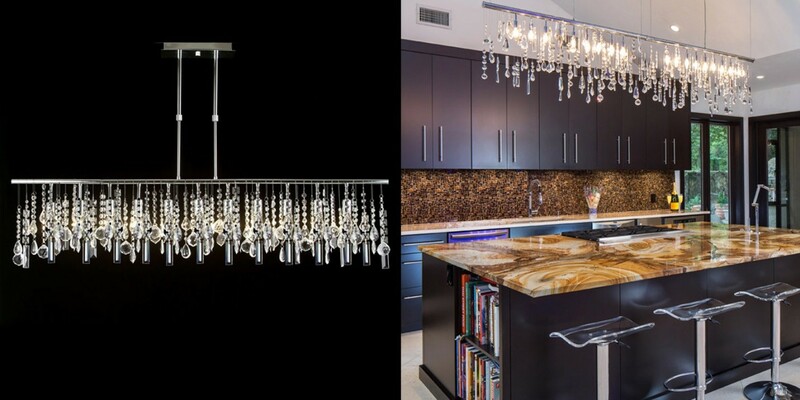 They’ll elevate your space, creating a unique ambiance difficult to achieve with other lighting options on the market today. Your hotel lighting should mimic modern bedroom design featuring luxurious illumination in addition to contemporary furniture pieces. 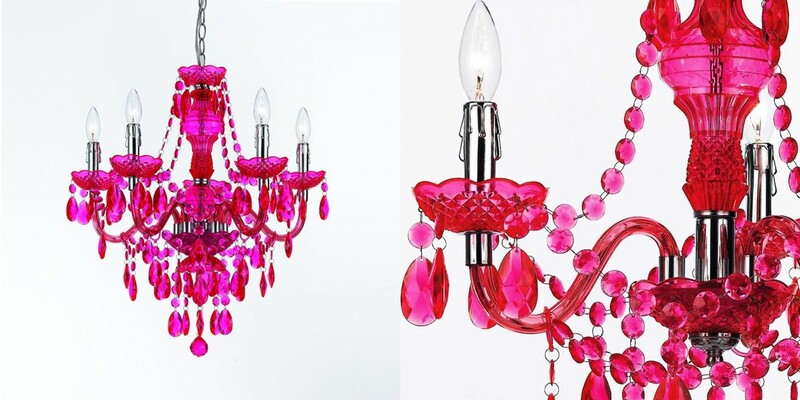 From spectacular hallway chandeliers to trendy boudoir wall lamps, everything should be planned and created judiciously by a dependable interior designer. This should make your lighting unique and noticeable. So, if you have been looking to add that extra knack to your hotel, here is all you need to know. Keep reading and turn your hotel into a fashionable and luxury spot for your guests. 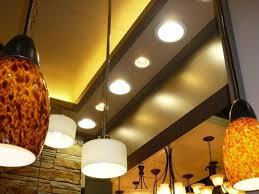 Improper hotel lighting can cause your interior spaces to become stark, gaudy, and inhospitable. 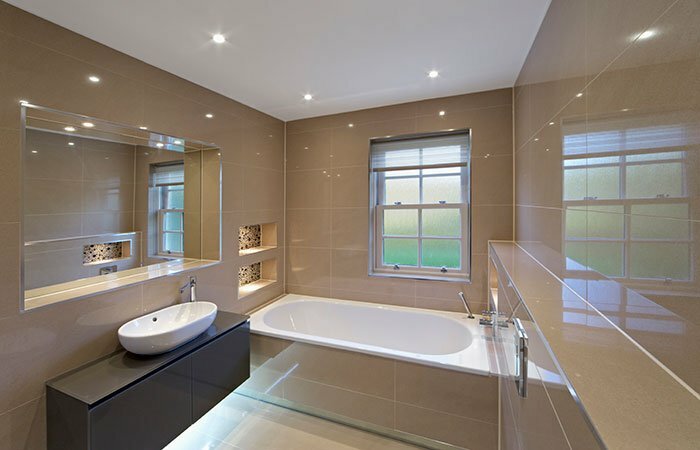 But with the right light fixtures, professional lighting design, and bulbs, you can easily achieve your goals where both aesthetics and function of lighting are prioritized. Here are important tips to help you brighten up the public cosmoses in your hotel. The check-in desk is one of the major focal points in a hotel lobby. So you need to ensure that this space is well-lit to enable your guests to enjoy adequate illumination when walking, reading, or signing any of their paperwork. 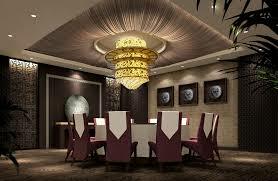 Besides, you should consider adding lamps to the seating areas where guests might want to socialize or launch a book. 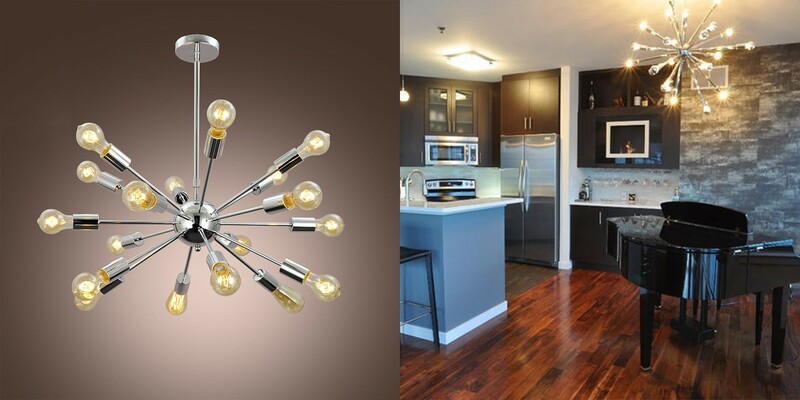 When lighting your spaces, you shouldn’t just think about functionality. Once you’re done evaluating logistics such as placement, brightness, and energy saving, it’s time to bring in aesthetics. 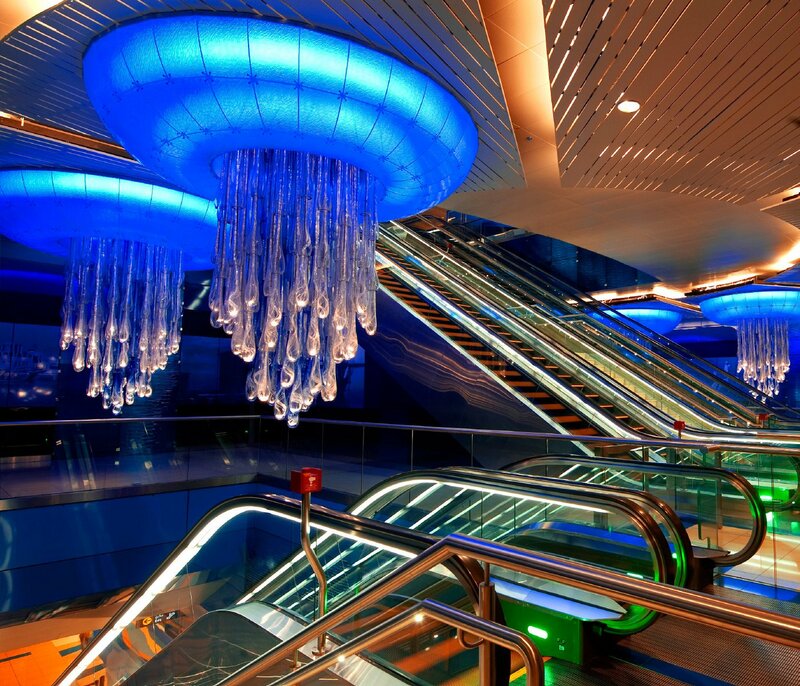 When it comes to creating unique lighting displays that are meant to smash your visitors with visual appeal as well as even artistry, the sky is the limit. 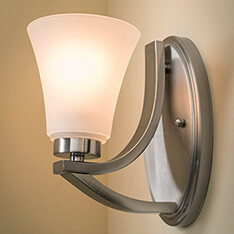 You should always understand that utility and style in your lighting are not mutually exclusive. 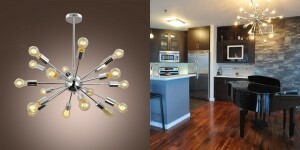 With the following ideas, you’ll add that extra knack to your lighting experience. Utility is a key element when it comes to lighting. 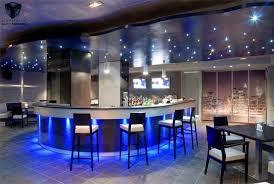 Thus, ensure that your hotel lighting design suits your personal and functional needs. 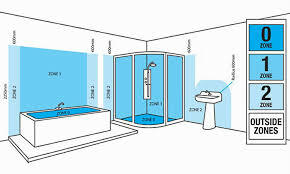 For instance, you should prioritize providing adequate illumination in your hotel’s public areas to help guest move around without difficulty. Moreover, dimly lit hallways are likely to result in accidents which might be a liability on your side. Some spots will certainly require additional illumination. 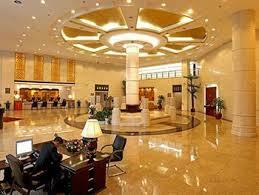 For instance, you should invest in bright, directional-type of lighting especially on your hotel’s front desk area. 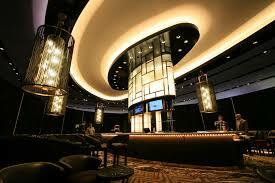 Also, light up the lobby area by adding lamps. Place your lighting along the doorways of the hallway to allow guest find their room number, account for kids and open doors when juggling their luggage. Making your guest relaxed and comfortable should be your number one priority in the hotel industry. Whether you are dealing with business tourists or holidaying families, you’ll have to consider making them feel at home, sans those life stresses. 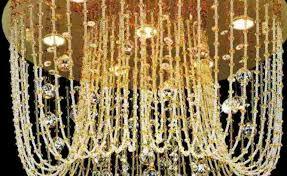 Thus, your hotel lighting design should house elements such as relative brightness as well as a color-temperature type of lighting. 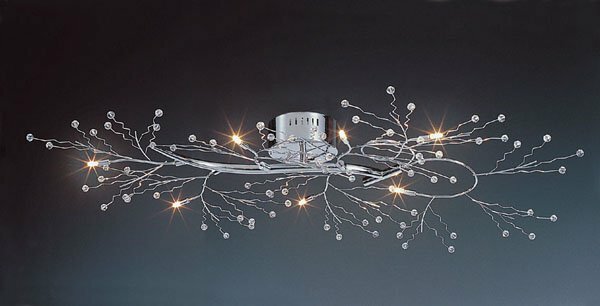 There is no single formula when it comes to hotel lighting, so do not be afraid to try new things. 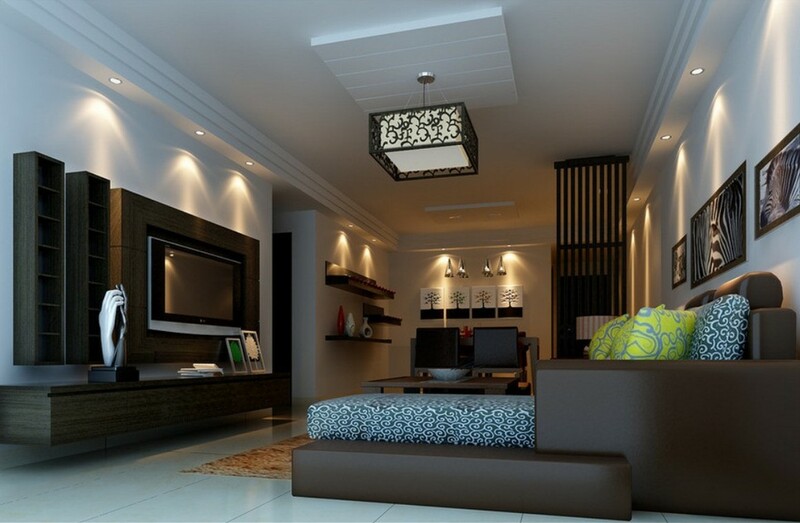 Let your lighting compliment the decor. Things like a cluster of hanging LED bulbs, nicely lit curtains and massive, artistic, contemporary art chandeliers are just going to do you justice. 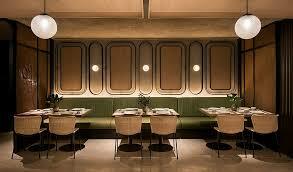 These additions can inject more glamour plus character into the lobby areas and other public spaces. 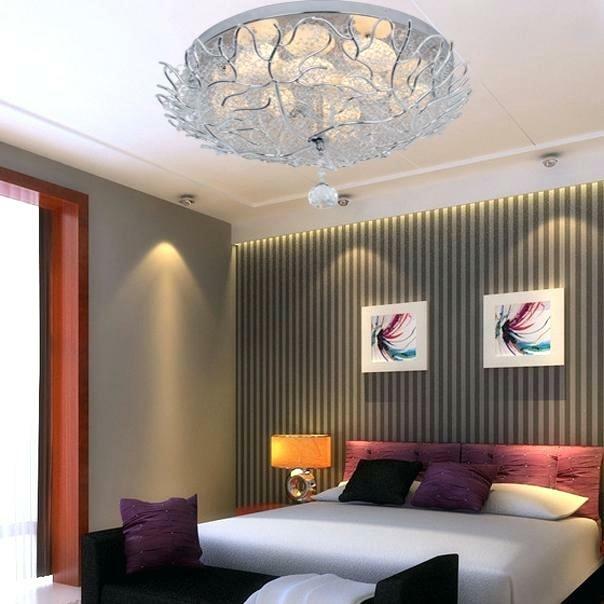 If the hotel structure is designed to radiate an explicit era and style, you might want to reserve that vintage feel and let class ooze out of it by getting suitable LED light fixtures plus bulbs. However, newer hotels will benefit more from upgrades to lighting that impresses guests and answer the question of how to save energy with efficient lighting products. Your lighting shouldn’t downgrade your ratings. Thus, before investing on any lighting design consult with a light planner, adapt to modern hotel lighting layouts stuck to your concept, make it simple but classy, invest in high-quality lighting, keep it flexible, go for natural lighting, and think about the LED’s efficiency.